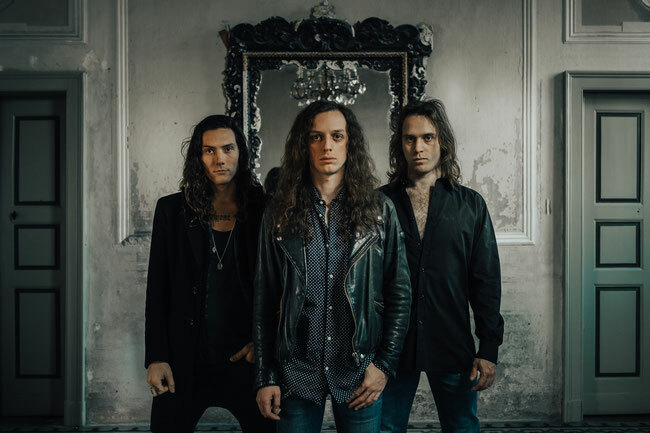 Kickstarter Ritual have signed a contract with Atomic Stuff Promotion for the promotion of the debut album "Ready To Take A Ride". Coming from Piacenza, they are a band with stoner and rock 'n' roll influences. The power trio has a unique style: a balanced, raw mix of blues, leather coats, stoner rock, long hair, punk and heavy metal played at high speed. Started to record in May 2017 and released in digital format at the end of October of the same year, the album was neither promoted nor distributed in physical format until April 2018.